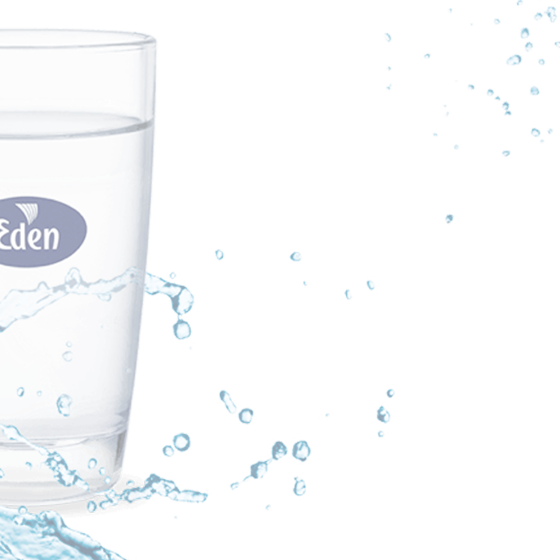 Put your trust in Europe's leading bottled water supplier. 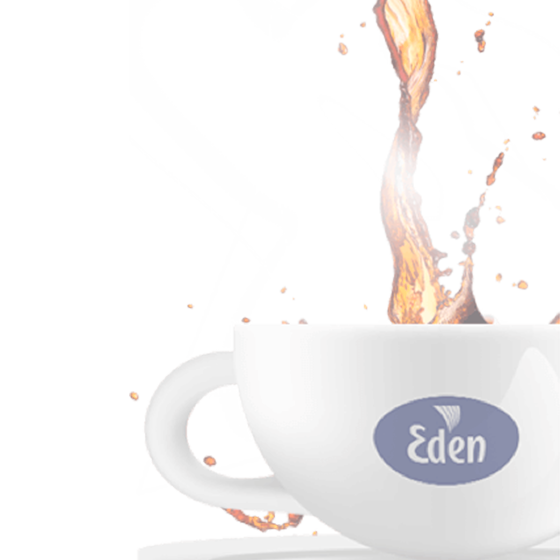 Eden, a source of natural vitality for more than 2.3 million customers worldwide. 4 Months Free Rental - All Bottled Water Coolers. Take a look at our professional range and choose the best for your business today! 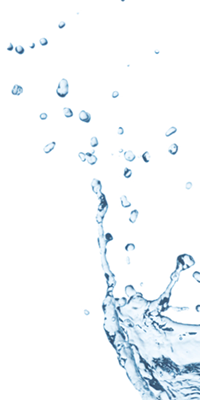 A wide range of bottled water coolers, filtration and small bottled water for meetings. 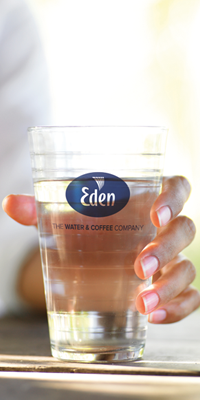 We have developed the perfect range of water and coffee solutions for businesses. 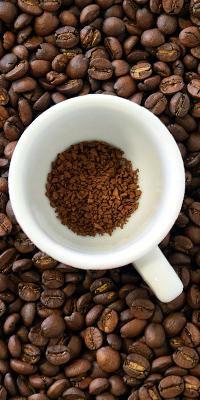 By adapting to all types of consumption and requirements, we can offer you the best brands at the best prices. 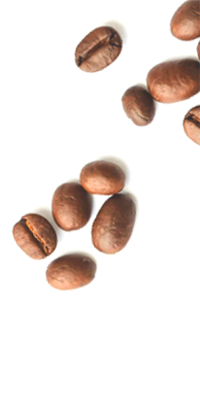 We offer innovative water and coffee solutions to companies providing high quality products and services to improve the vitality of all, whilst respecting the environment. Leading the market in climate action, we are CarbonNeutral® and we are proud of it. When you are well hydrated you feel and perform better. Energy 24 hours. Do you want to know how? Always at your service, you can manage everything you need from your private customer area.